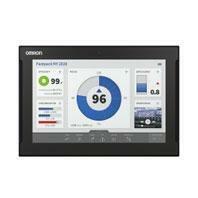 An HMI that is dynamic, intuitive and predictive makes industrial machines more attractive and competitive. 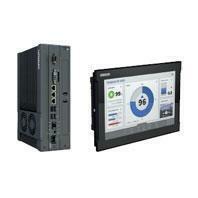 The Omron HMI enables faster, more efficient control and monitoring - and a more natural, proactive relationship between operator and machine. The design has been based on real applications and customer requirements, a future-proofed, scalable platform that will evolve with their ever-changing needs, allowing real time reaction to events. 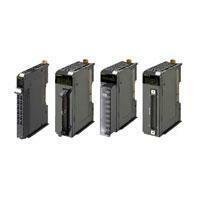 As part of the system family, the NA Series is fully aware of the total machine. 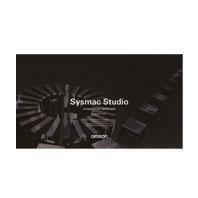 Sysmac Studio is the centrepiece of the Sysmac Platform, bringing together all areas of automation including: logic, motion, vision, safety and now visualisation. 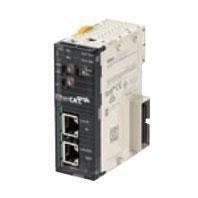 The NA series machine interface brings you a clear view in one integrated project. Share NJ/NX Variables (Tags) in the machine interface application. The NA series has full security and authentication features that keep your valuable assets secure at all times. And if something unexpected does happen, in your machine you will be able to solve the problem quickly and prevent a reoccurrence. 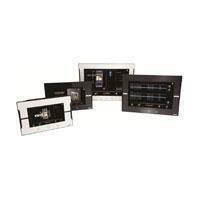 You can view and operate the HMI installed at production sites from your tablet using Ethernet or WiFi. The NA Series can be configured to specific staff, with multi access levels with password protection. This ensures authorised people interact with the machine. 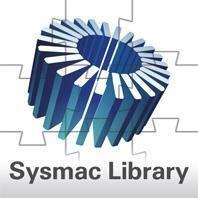 Your project can be passwordprotected along with other applications (Control and Safety). Transferring data can be protected (disable overwrite or theft). You can present a machine view that is understandable at a glance. The NA Series brings everything together through rich media including PDF, video, and data to provide an intuitive and proactive machine management tool. Imagine actually showing how to perform certain procedures. 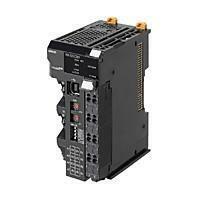 With the NA Series you have a trained engineer at the operator’s side, 24x7. You can use whatever visual assets you already have to illustrate how to do things. The troubleshooter allows you to monitor and release the NJ/NX/NY Controller errors/events as well as the user-defined errors/events. 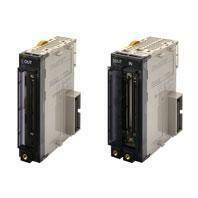 OMRON Industrial Automation Business stands for making innovation happen. We do this working together with you to explore new possibilities and by supporting you to bring your ideas to life through responsible manufacturing. We work across your organization from R&D, through the factory floor, to the service and support function continuously bring you the latest thinking in sensing and control technology enabling you to operate more quickly, more efficiently and more smartly than your competitors. We strive to be your trusted partner in Automation, providing you with the support you need to operate globally. Our business is to help your business achieve manufacturing excellence through thinking of new ideas and making them real.